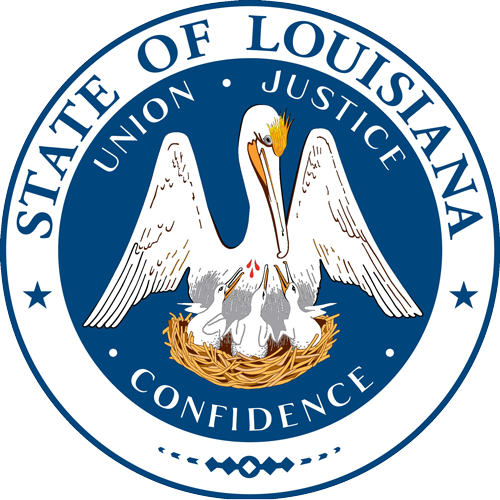 To view press releases issued about the Isle de Jean Charles Resettlement, click here. The links below represent many viewpoints, aggregated here for reference purposes only. The Louisiana Office of Community Development makes no claim as to the veracity or accuracy of any views contained herein. If you are a member of the media, please contact Marvin McGraw and indicate your name, news outlet, contact information and deadline. Isle de Jean Charles, Louisiana (CNN) -- The plans are grand -- a brand new community with homes, baseball fields, fishing ponds, a meeting hall and a solar farm to generate electricity to sell. The state has closed on the $11.7 million purchase of a 515-acre tract of land near Thibodaux that will be the new home of the current residents of Isle de Jean Charles, whose narrow strip of land is under threat from the rising Gulf of Mexico. In Louisiana, real estate is a commodity. According to the state's Coastal Protection and Restoration Authority, more than 1,900 square miles have been lost since the 1930s, and an additional 4,120 square miles could be lost over the next 50 years. As Louisiana’s Isle de Jean Charles slips away, the Biloxi-Chitimacha-Choctaw tribe plans community renewal and a museum for their new home. The role of climate change in human displacement and migration is being cited by experts as the number one global threat of the 21st century. ISLE DE JEAN CHARLES, Louisiana -- America comes to an end here.